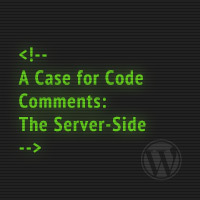 In my latest series on Envato, I discuss a case for WordPress code comments on both the server-side and the client side. 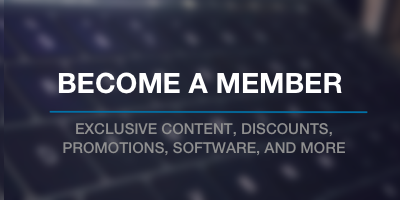 And I give code examples and links to resources for each of the above. I also give examples and link to other resources for each of the above. 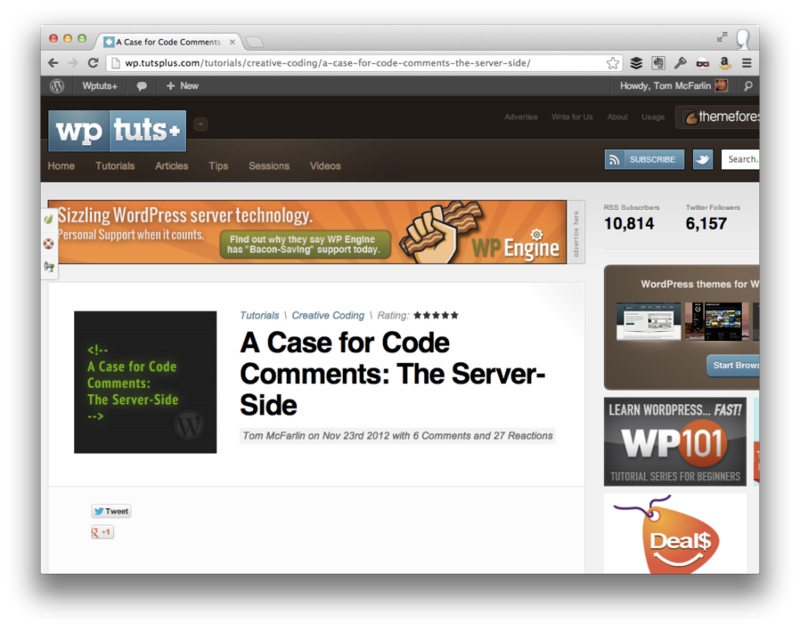 Above all else, the series is meant to provide a case for writing WordPress Code Comments – it’s not forcing any type of convention. I think that we can all benefit from one another commenting their code especially in the open source (or, more specifically, the WordPress) space.